Jachthaven Hindeloopen is the premium harbour at the IJsselmeer. 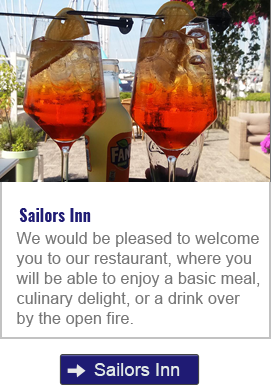 Our cosy and versatile marina is situated at a top quality location, directly on the IJsselmeer and close to the characteristic old city of Hindeloopen. 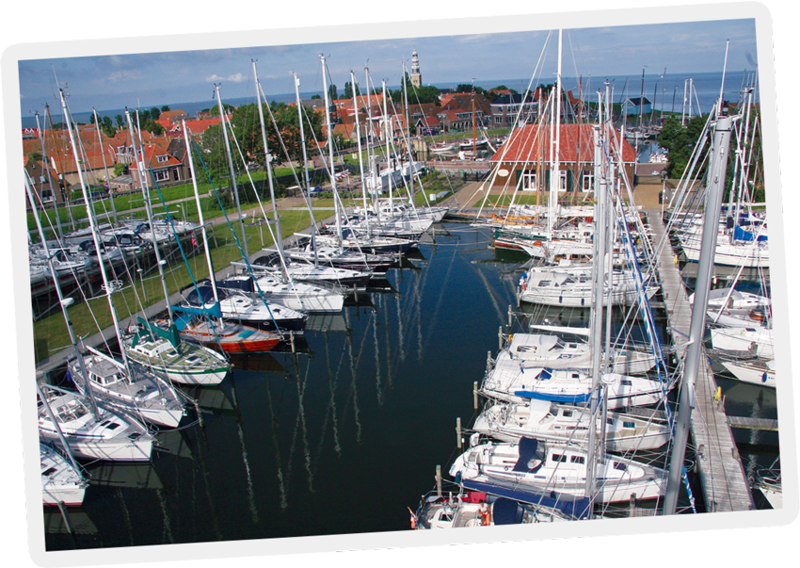 The marina is the ideal departure point for sailing trips to various towns along the IJsselmeer, such as Enkhuizen, Medemblik, Makkum and Stavoren. After passing through the locks of Konwerderzand, the Frisian Islands are also easily accessible. Jachthaven Hindeloopen is the premium harbour at the IJsselmeer. 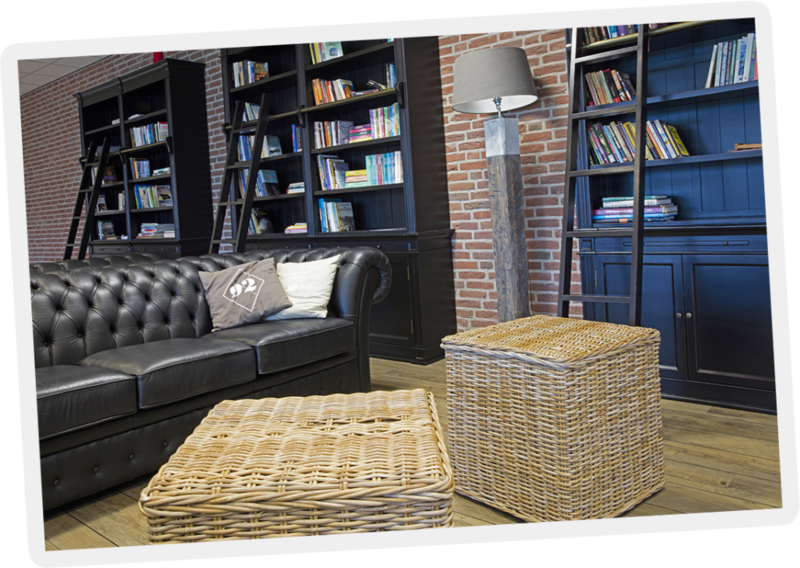 Our cosy and versatile marina is situated at a top quality location directly on the IJsselmeer and close to the characteristic old city of Hindeloopen. 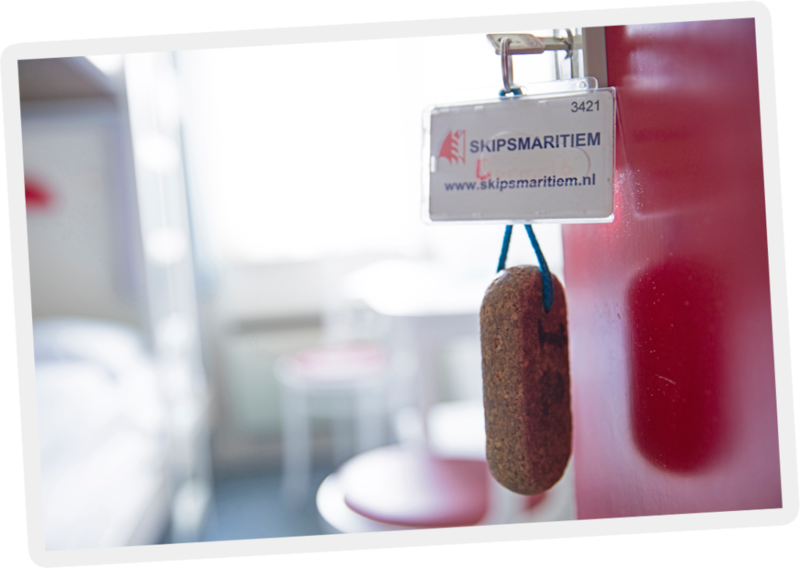 Are you looking for a berth for your vessel directly at the IJsselmeer? 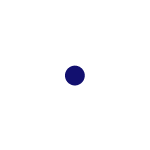 Which kind of facilities do we offer? 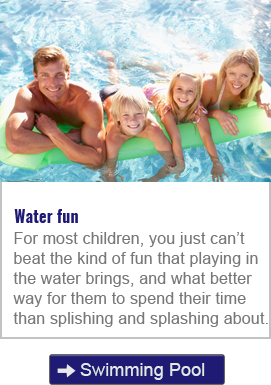 Are you looking to enjoy water sports in an ideal and carefree manner? 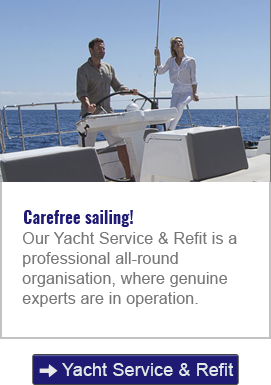 At Jachthaven Hindeloopen service and quality are given the highest priority. 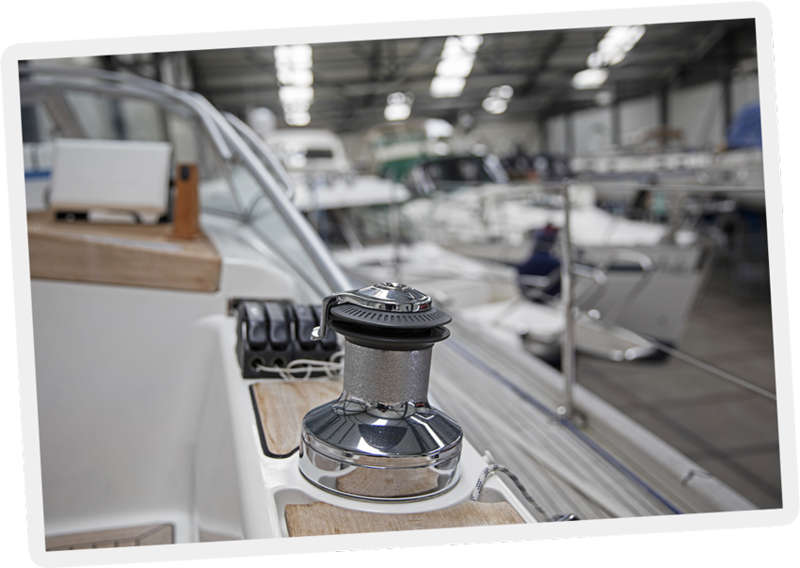 Every berth is equipped with electricity and a drinking water connection, which can be utilised inclusively from April to October. 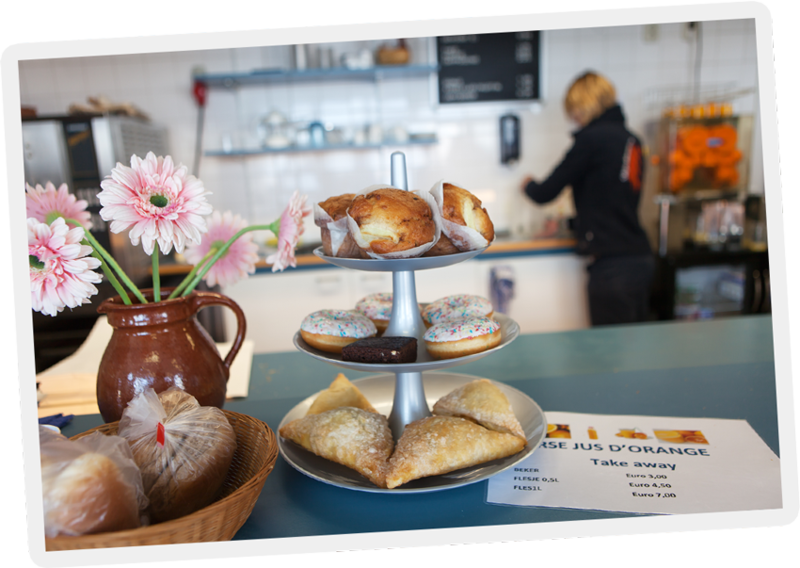 In addition, free WI-FI is available at the harbour. The marina is equipped with clean and spacious sanitary facilities which can be used 24 hours a day. Permanent berth holders have access to their own toilet building. 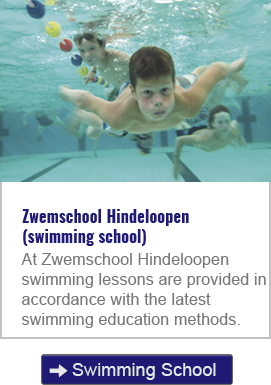 In terms of recreation and relaxation plenty of options are available at Jachthaven Hindeloopen: You’ll enjoy a nice workout in the gym, at the tennis or squash courts or in the swimming pool. 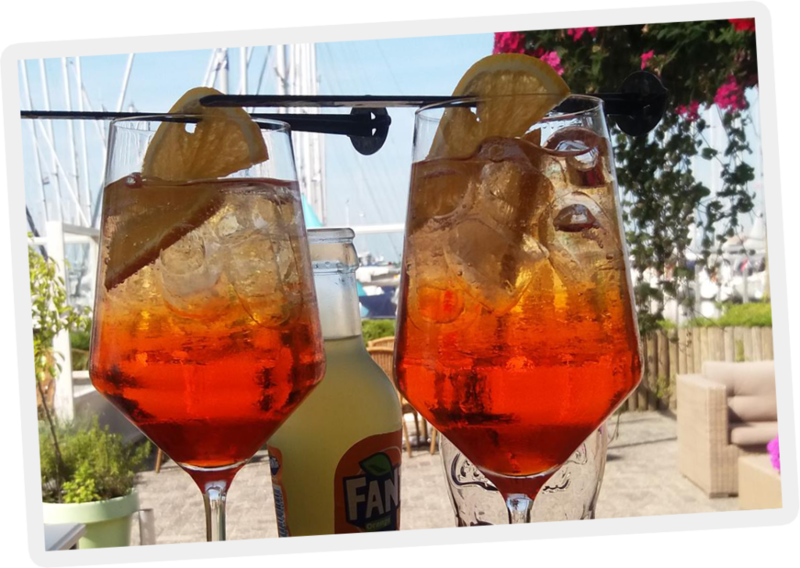 Do you need to unwind after an intense day of sailing? 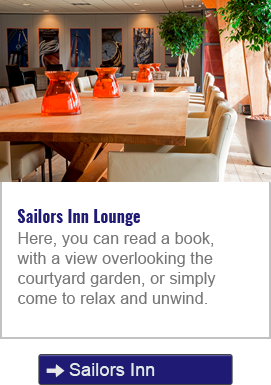 Pay a relaxing visit to our recently renovated sauna or just read a book in the lounge. Our youngest visitors will have a great time at the playground and the petting zoo. 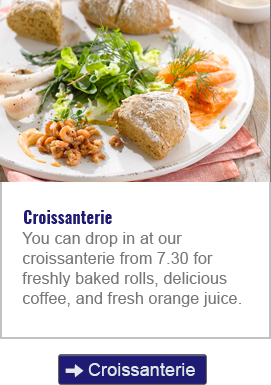 In the morning, fresh sandwiches are ready and waiting in the Croissanterie, and at restaurant ‘Sailors Inn’ you will enjoy a wonderful lunch or dinner. 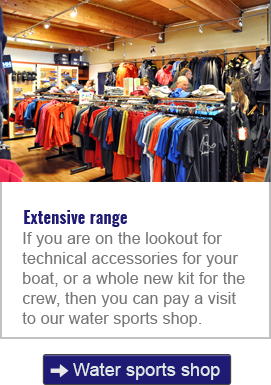 The availability of a water sports shop, a market place, extensive Yachtservice & Refit facilities and winter storage options render the marina a complete and versatile quality harbour. 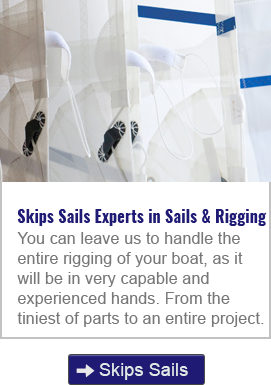 In addition, as a part of water sports organisation SkipsMaritiem, Jachthaven Hindeloopen offers multiple advantages.